Mumbai, 29 November 2016: MediaTek, a global semiconductor chip manufacturer, today announced its plan to bring holistic, fully integrated system solutions to the automotive industry beginning Q1 2017. 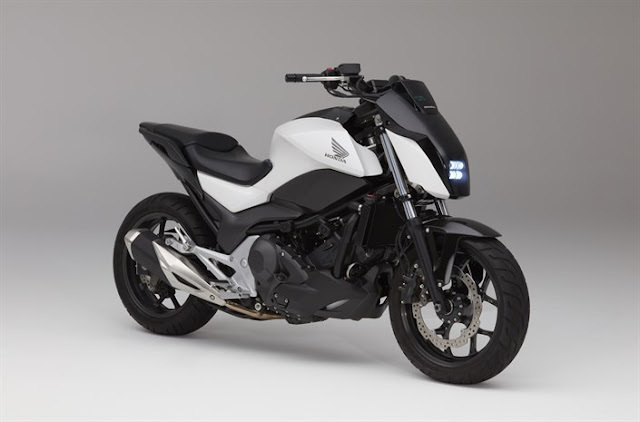 The market for connected and autonomous vehicles continues to grow, and the automotive industry and car-makers demand advanced technologies equipped with a blend of power-efficiency, processing power and affordability. 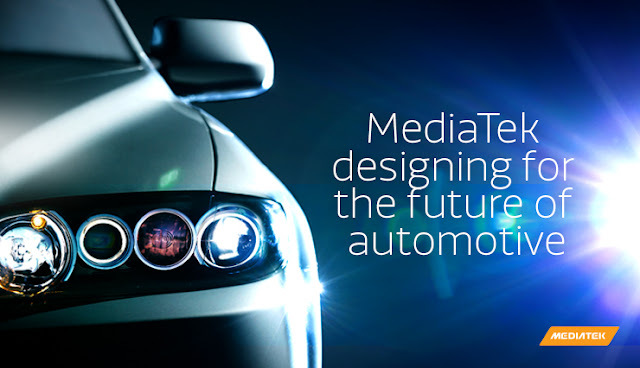 MediaTek’s technology expertise in chipset design - for mobile, home entertainment, connectivity and IoT - positions the company well to bring innovative multimedia, connectivity and sensor solutions to the automotive industry. “The demands of connected and autonomous vehicles require a unique portfolio of technologies. MediaTek’s core competencies create a natural progression for us to design for the future of driving,” said JC Hsu, Corporate Vice President and General Manager of the New Business Department Business Unit at MediaTek. Advanced Driver Assistance Systems (Vision-based ADAS): Reimagined from the ground up, MediaTek’s ADAS system will feature cutting-edge, decentralized Vision Processing Unit (VPU) solutions to optimally handle large amounts of real-time visual streaming data. MediaTek employs Machine Learning to increase the accuracy and speed of detection, recognition and tracking, making it more comparable to human decision-making performance. Precision Millimeter Wave (mmWave) Radar: MediaTek is drawing on its technology expertise and heritage in high frequency RF and connectivity, bringing the automotive industry mmWave radar solutions that use higher frequencies to gain better object resolution and more precise detection. Residing in the high frequency band, mmWave radar can recognize targets more accurately and is more resistant to fog, rain, snow and other weather conditions than current types of radar. Superior In-Vehicle Infotainment: MediaTek has developed powerful 2D and 3D processing technologies to ensure its application processors perform at the highest levels of efficiency and speed. MediaTek in-car entertainment solutions offer a high level of integration of navigational and multimedia features and connectivity options. Enhanced Telematics: MediaTek Telematics is a robust solution to handle a variety of high-bandwidth information transfers and can support a wide variety of connectivity standards (Cellular 4G/3G/2G, Wi-Fi, BT/BLE ) and map-based applications. MediaTek Telematics offerings align with the company’s core strengths: power-efficiency, highly integrated system-in-packages, broad networking and connectivity support. By offering technology solutions in four key areas, MediaTek will help solve a key concern for the future of driving: fragmentation. Automobile manufacturers often work with multiple vendors that specialize in a single, ‘best-in-class’ solution. Products are thereby sourced separately and don’t always ‘talk’ to one another seamlessly. MediaTek currently ranks among the world leaders in several diverse product categories, owning the top position in chipsets for Digital TVs, tablets and DVD/Blu Ray players. The company delivers an intuitive hardware and software application platform across the connected home and smart device landscape, specializing in three key areas that few competitors can offer as one holistic solution: an advanced SoC (system-on-chip) using a fraction of the typical power required by other chipsets, premium multimedia capabilities and leading, global connectivity. MediaTek is now creating the optimal, all-in-one system solutions to help power the future of driving.